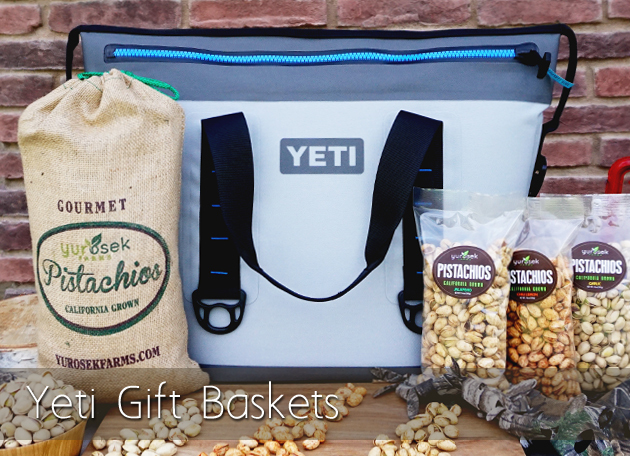 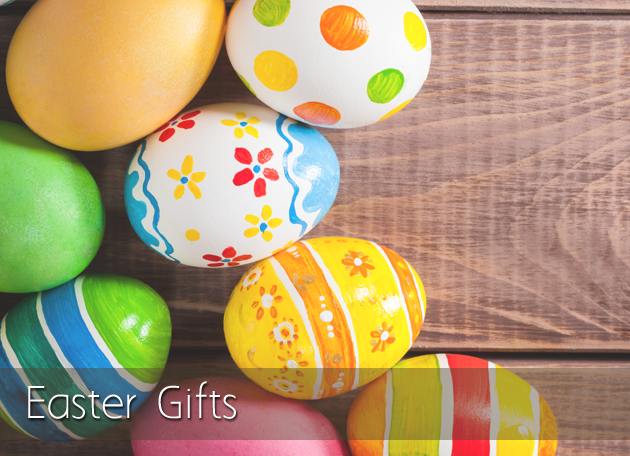 For over 20 years, our customers have enjoyed Yurosek Farms premium quality pistachio nuts and nut gifts for friends and clients. 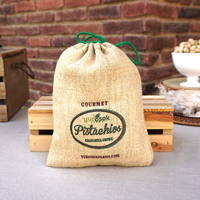 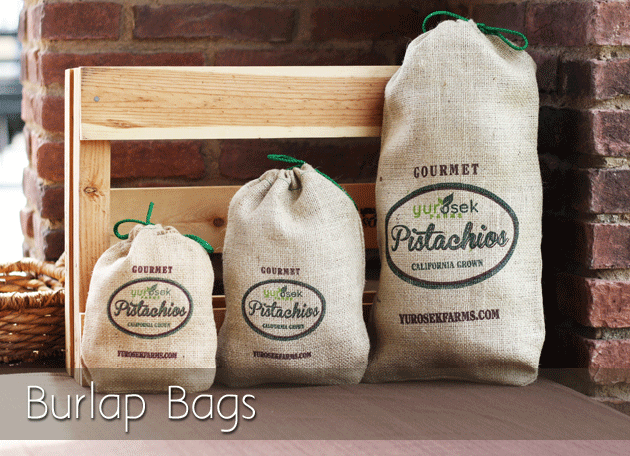 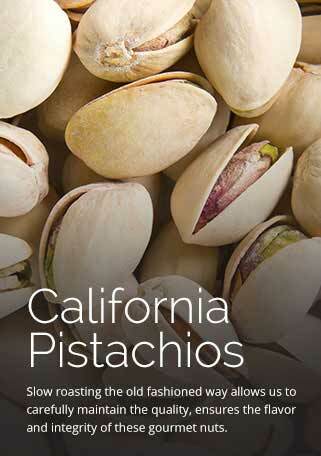 Yurosek Farms, located in Kern County California, is a pistachio grower and purveyor of gourmet specialty nuts. 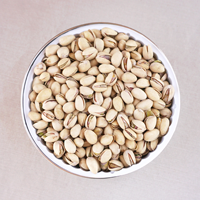 We grow, harvest, roast and ship our own pistachios. 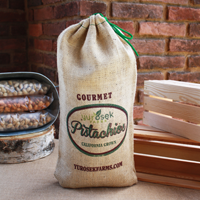 Slow roasting allows us to carefully maintain the quality, ensures the flavor and integrity of these gourmet nuts. 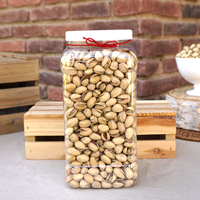 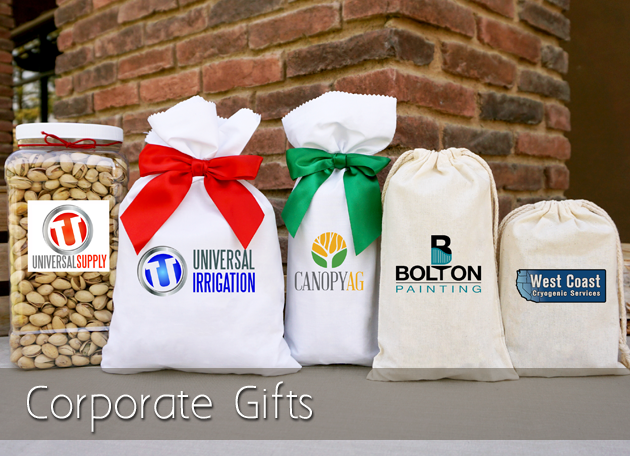 During the holidays and even for thank you gifts, many of our corporate customers buy our nut gifts by the case to share with employees and their customers. 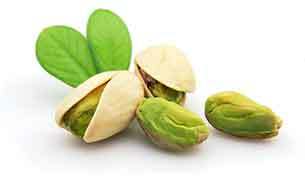 Pistachios are an excellent, healthy gift appreciated and enjoyed around the world.